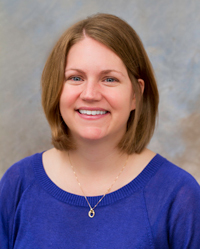 Joanne K. Olson is a professor of science education at Iowa State University, where she co-directs the Master of Arts in Teaching program for secondary science teacher preparation and coordinates elementary science methods courses. A former multiage (grade 3-5) and middle school science teacher from Los Angeles, Dr. Olson is committed to improving science education for young learners. Her research is focused on science teacher preparation, and the inclusion of the nature of science and technology to better help students learn STEM subjects. 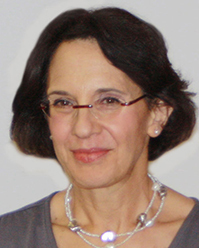 She has won numerous awards for teaching, research, and program development, including the Outstanding Science Teacher Educator of the Year in 2006 from the Association for Science Teacher Education, and the Outstanding Paper Award from the National Association for Research in Science Teaching (2004 and 2015). 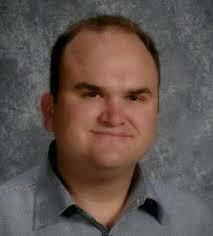 Dr. Olson currently serves as the past president of the Association for Science Teacher Education. The main objectives Adah focuses on are how to engage the community at large in science and engineering. This involves working closely with school districts in Iowa, providing science teachers with enriching professional development programs at Iowa State University; bringing opportunities to K-12 students that will help them become more interested in and connected to Science, Technology, Engineering and Mathematics (STEM) fields; and finally helping science and engineering graduate students become successful communicators of their research program. These objectives will hopefully support the growth of a more scientifically literate society that will support the development of new technologies to meet the challenges of the 21st century. 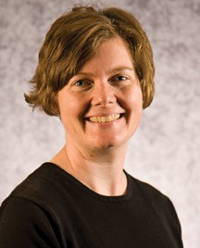 Anne Estapa is an Assistant Professor of Mathematics Education in the School of Education at Iowa State University. As a former elementary teacher, her primary research interests focus on the noticing and learning of pre-service and practicing teachers. More specifically, she researches teaching practices, technologies, and professional development opportunities that facilitate teacher learning and provide mathematical access. 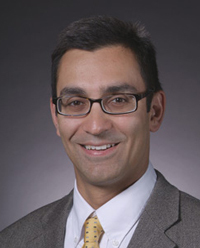 Dr. Raj Raman is Associate Professor of Agricultural & Biosystems Engineering at Iowa State University, where he is also University Education Program Director for the NSF Engineering Research Center for Biorenewable Chemicals, Director of Graduate Education for the Biorenewable Resources & Technology Interdepartmental Graduate Program, and Associate Director of Educational Programs for the Bioeconomy Institute. His research focuses on instrumentation and modeling of biological systems, and on waste treatment and biomass to energy systems. He is currently exploring the relationship between fundamental rate constants in biological systems and the overall process economics and life-cycle impacts of those systems. 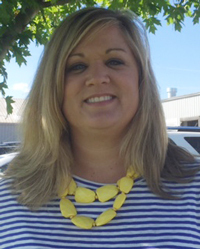 Noelle Tichy currently serves as Executive Director of Teaching & Learning for Des Moines Public Schools. Throughout her fifteen years in the district, she has served as an elementary teacher, instructional coach, elementary literacy coordinator, middle school administrator, and Director of Teaching & Learning for Secondary Schools. She has worked to raise the bar for all students in DMPS by ensuring equitable access to rigorous standards in every classroom across the district, regardless of zip code. She believes that strong collaboration and shared responsibility within and beyond the district are key to ensuring that DMPS becomes the model for urban education. 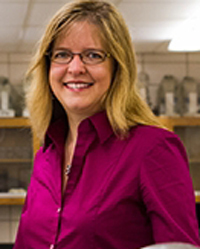 Monica Lamm is an Associate Professor of Chemical and Biological Engineering at Iowa State University. 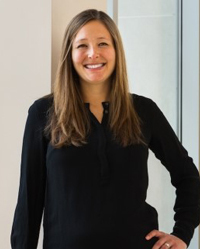 Her research interests include molecular modeling and simulation to predict the properties of advanced materials and chemical engineering education research on the use of team-based learning in undergraduate engineering courses. 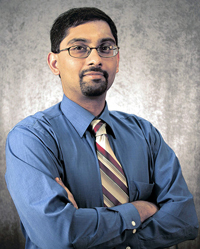 Sriram Sundararajan is a Professor of Mechanical Engineering at Iowa State University. He also serves as the Broader Impacts platform leader of the Iowa NSF ESPCoR project. His research areas encompass multiscale tribology (friction, lubrication and wear), surface engineering and mechanical engineering education. The Trinect project aligns with his interests in enhancing societal understanding of the impact of engineering. 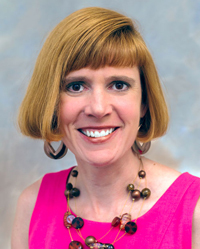 Kristina M. Tank is an Assistant Professor of Science Education in the School of Education. As a former elementary teacher, her research interests focus on improving elementary students’ science and engineering learning and how to better support and prepare pre-service and in-service teachers to meet the challenge of integrating STEM disciplines in a manner that supports teaching and learning across multiple disciplines. 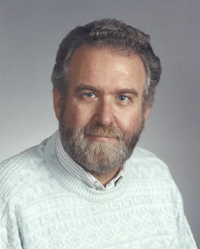 John Hauptman is an experimental high energy physicist and the author two textbooks. He works at CERN on instrumentation (RD52) and at Canfranc, Spain, on a search for ultra-rare particle decays (NEXT). He has taught several novel courses including “Newspaper Physics” and the present course for teaching physics in elementary school. Jennifer Lillo is currently the K-12 Outreach Program Assistant with the NSF Engineering Research Center for Biorenewable Chemicals (CBiRC). 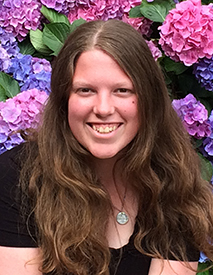 With a STEM background herself, Jennifer helps to manage summer and academic year programs for students and teachers interested in STEM; she facilitates a leadership and professional development workshop for high school students during the summer. Jennifer has also managed outreach programs with the Institute for Transportation (InTrans) at Iowa State, including a new bridge-building initiative for 7th-12th grade students in partnership with the IA DOT, a 3-week modeling workshop for high school physics teachers, and the annual Ready, Set, Build! bridge competitions with the Science Center of Iowa. Trinect responsibilities include: risk management, communications, budget administration, reimbursements, vehicle reservations, and other participant support.